With your dreamy beach vacation coming up, the last thing you want to worry about is a home invasion. 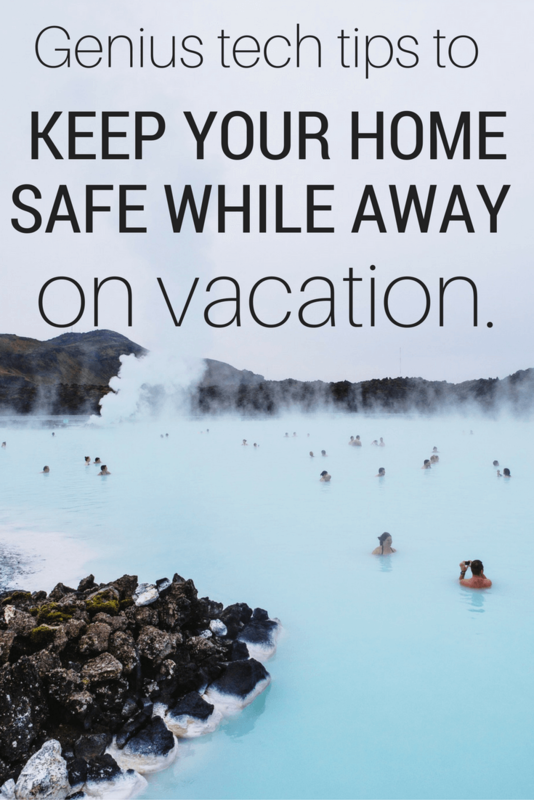 How can you keep your home safe while on vacation? The answer is simple: use smart home tech! We’ve all seen Home Alone. Kevin McCallister’s traps are a holiday classic, but unless you plan on letting one of your children set explosive booby traps around your home, it’s probably best to go with some automated options to keep your home safe while on vacation. 34% of burglars enter through the front door. Even with a standard secure lock, many enter forcefully by kicking down the door. 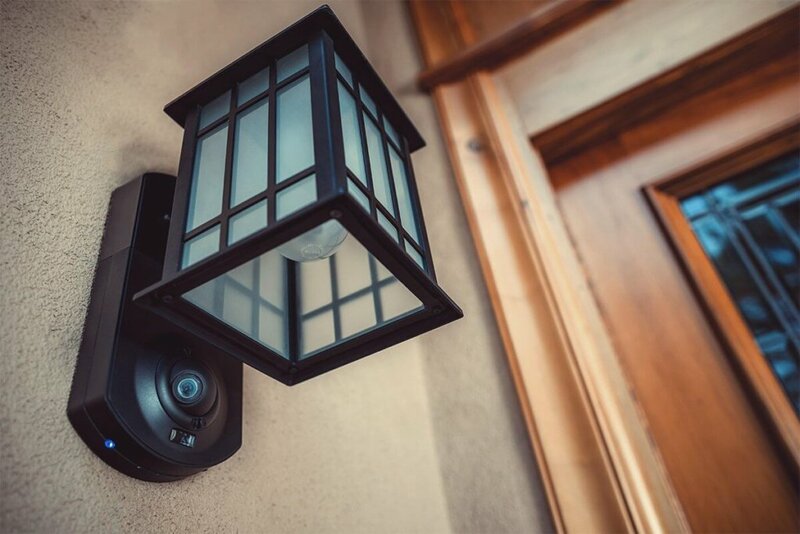 That’s why technology that uses motion detection is essential for your front porch—it can notify you when strangers are sneaking around, and scare them off using motion lights to keep your home safe while on vacation. 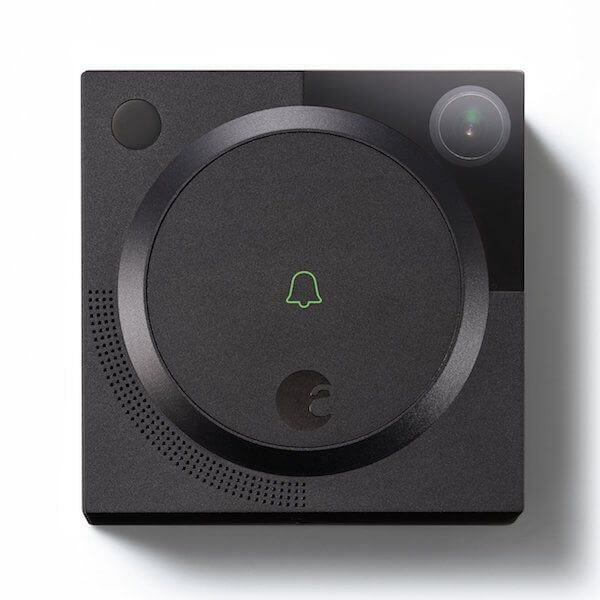 One of my favorite smart doorbells is the SkyBell HD. It alerts you when motion is detected even before someone presses the doorbell button and has a microphone and speaker, allowing you to communicate like it’s an intercom from Seinfeld. It also offers full HD color video, even at night. When you’re home, you can put it in silent mode (hello, nap time) and control it using your voice with Amazon Echo. Using IFTTT (If This Then That), you can also integrate your SkyBell to log activity in Google Drive or Slack, and have it turn on a light when motion is detected. Of course there are plenty of other awesome IFTTT recipes, but these ones are particularly useful as you keep your home safe while on vacation. There are countless videos of burglars sneaking up to a home, only to get scared away when a motion light turns on. One excellent smart motion light is the Kuna security camera and light. Designed to conceal your security camera under a traditional-looking porch light, Kuna offers a two-way intercom, 100 db siren, and the ability to begin recording 10 seconds before an event is detected. If Kuna is out of your budget, here are my favorite solar-powered motion lights. I have tested these myself and recommended them to several family members. 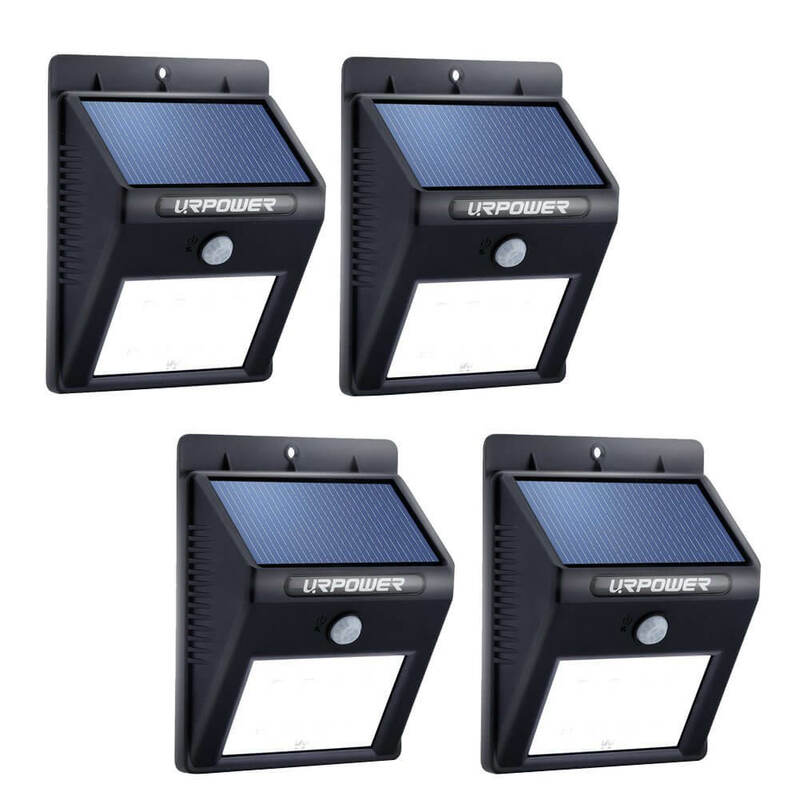 They charge even if they aren’t in direct sunlight, and instantly turn on once motion is detected. These are an excellent choice if you want motion lights to boost your security, but don’t have a big budget. Amazon boxes hanging out on your porch for days at a time are a quick giveaway that you’re out of town. You can always ask a neighbor to pick up your packages, but what if they forget or go on vacation, too? Luckily, there are a few options for receiving a package while on vacation, which is great because you can buy and install whatever is most comfortable and secure for your home. By using a smart door lock in combination with a smart doorbell, you can easily accept packages from anywhere. 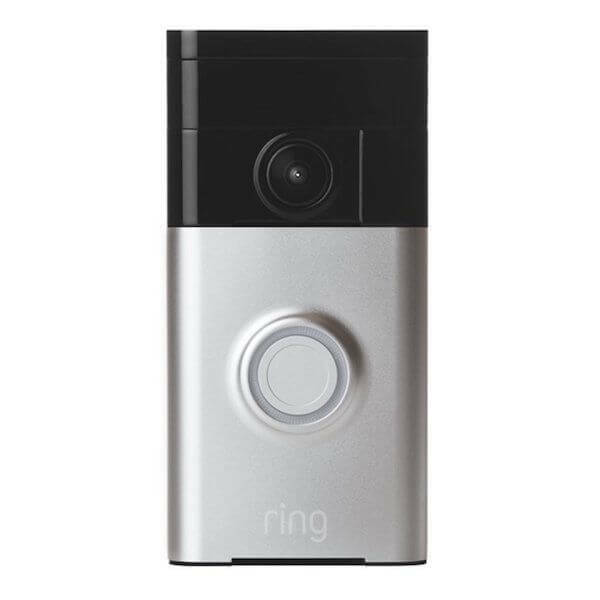 When someone rings your smart doorbell, you can have a two-way conversation with them, letting them know that you’re unlocking the door and they can place the package inside. Once the package is safely in your home, you can simply re-lock your door. 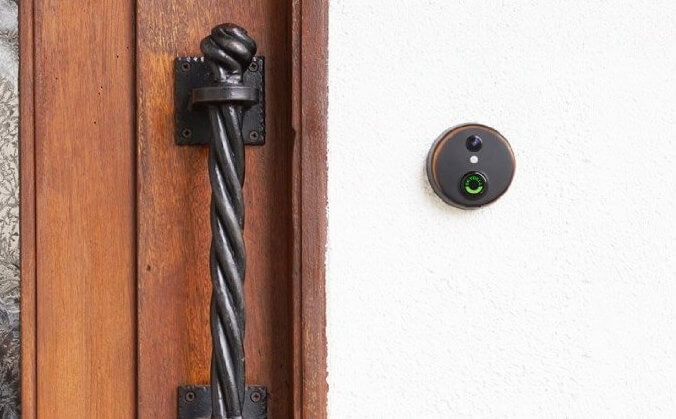 Of course, not all smart door locks and doorbells are compatible with each other, but just as you would expect, the August Smart Lock with August Doorbell Cam work together nicely. 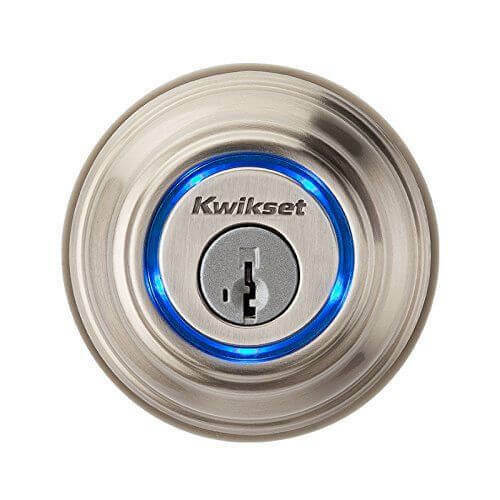 Another option is the Ring video doorbell or SkyBell, which both work with the Kwikset Kevo smart lock; you can control both within the Ring or SkyBell app. However, you do need the additional, hub-like Kevo Plus for this functionality. If you see that someone delivers a package or rings your smart doorbell, you can also give access through your garage door, using smart garage door openers like the Chamberlain MyQ garage door opener, and then shut the garage door shortly after. Of course, if you don’t want to let the deliveryman into your home, you could always give a temporary access code to your house sitter. 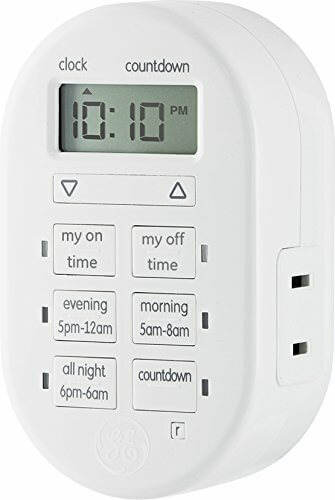 This is also great for dog walkers and family members, because it shows a full log of who has come and left from your home throughout the day. 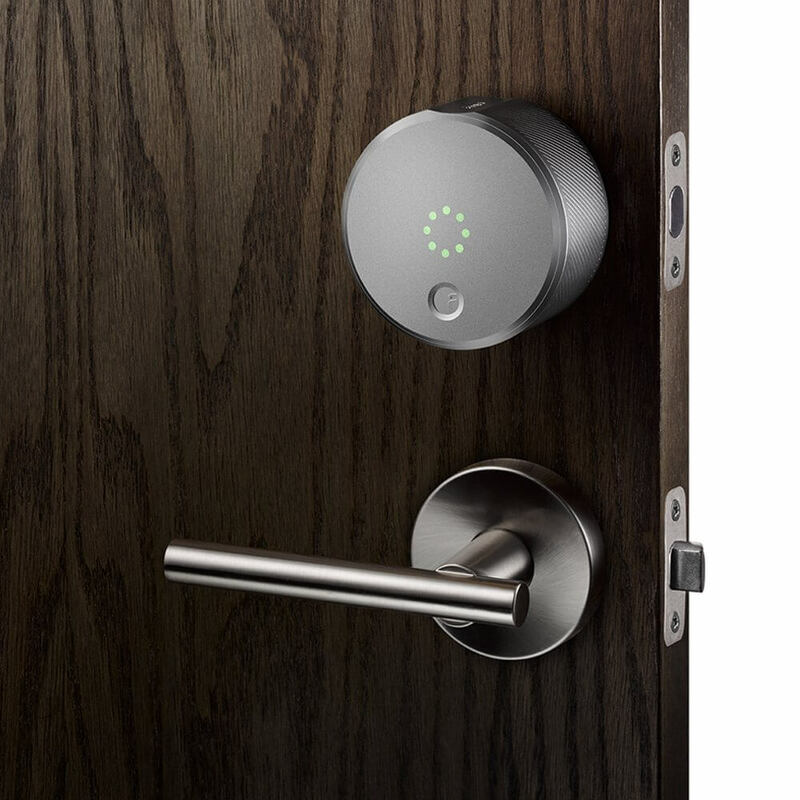 A few products with temporary guest access capability include August Smart Lock, Kwikset Kevo, and Schalge Connect. 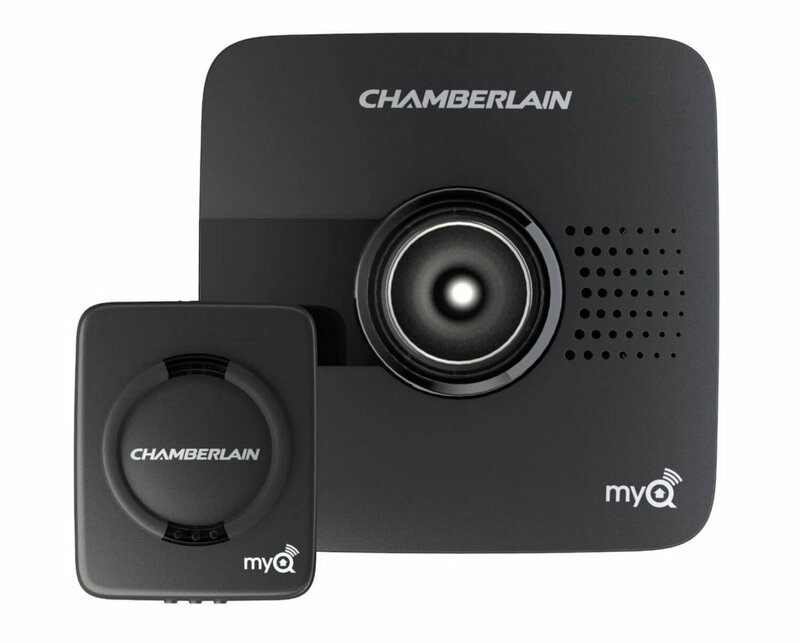 Chamberlain MyQ and other products don’t have guest accounts, but you can log the same account into multiple apps, which could work for family members. 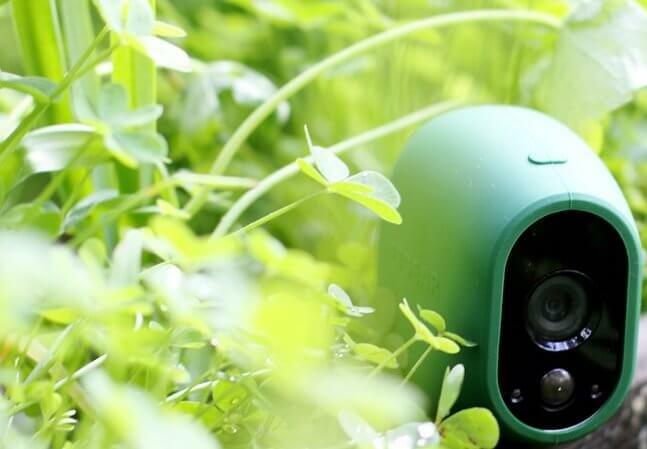 New wireless outdoor cameras make it easy to keep an eye on the outside of your home. One of my favorites is Arlo Pro because it offers two-way talk, battery and outlet power, and excellent free cloud storage and local storage with its new base stations. 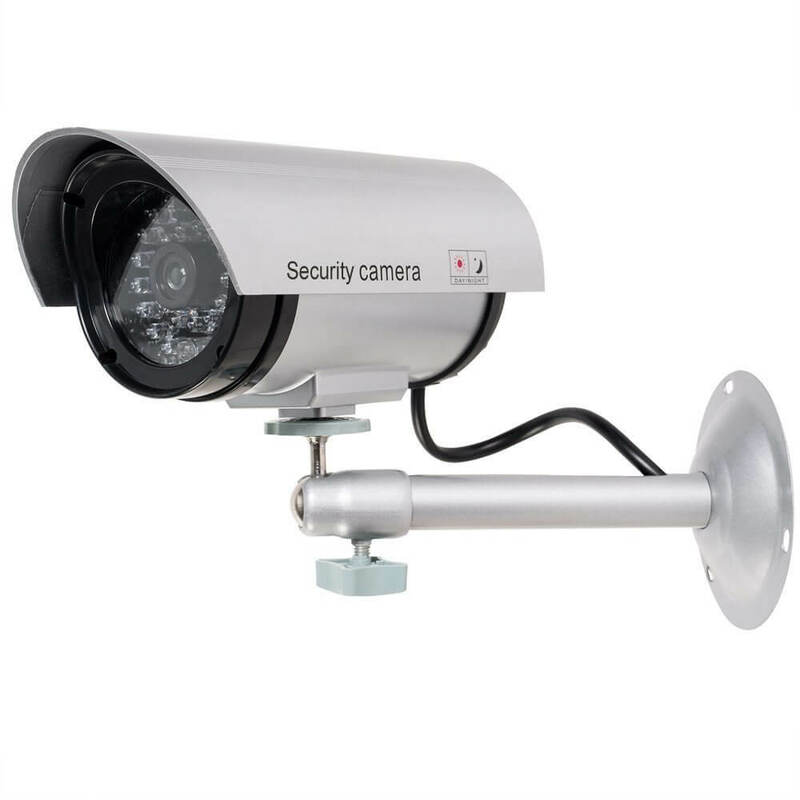 Even just the appearance of a security camera can be enough to scare off intruders and keep your home safe while on vacation. 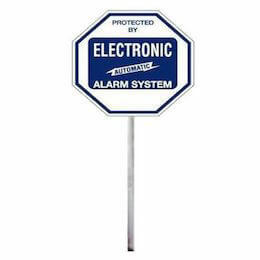 That’s why some people purchase fake security cameras or alarm system yard signs. Sure, it won’t actually do anything to protect your home during an invasion, but it might be enough of a psychological trick to keep burglars away in the first place. Keeping an eye on the inside of your home gives you peace of mind to keep your home safe while on vacation, even when you’re thousands of miles from home. 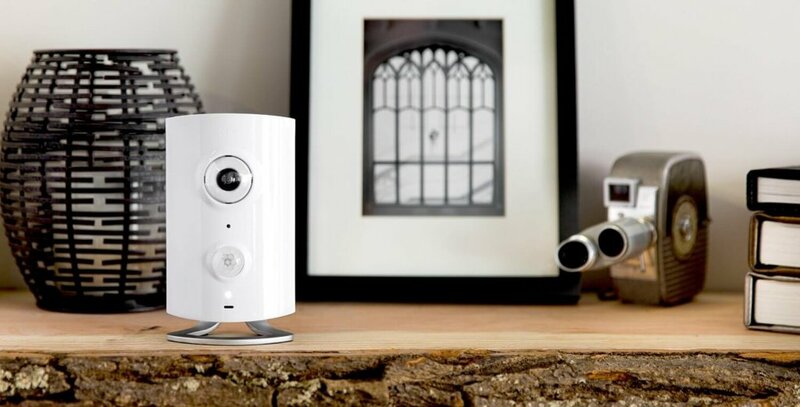 Besides checking your home for movement or anything out of the ordinary, you can also get a more advanced security system that protects your home when it does see something unsafe. Canary and Piper are my two favorite security cameras for this purpose. They both come with loud sirens, so when they are armed and see motion, they set off a siren loud enough to scare away most burglars. Piper has the added bonus of being Z-Wave compatible, so it works with door sensors and can trigger its siren if someone enters through a door or window when armed. 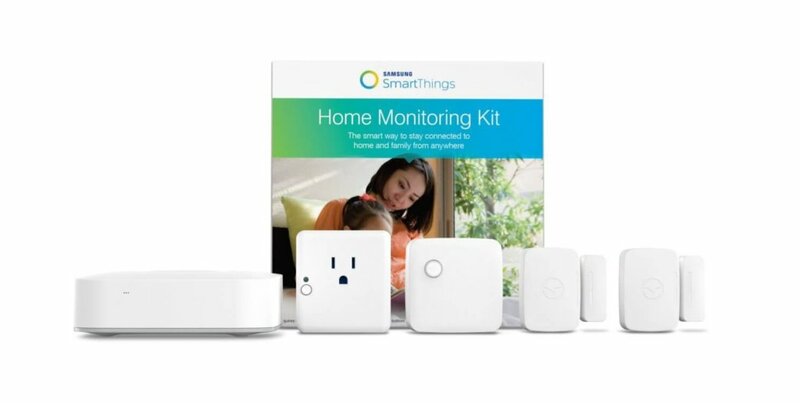 If your smart home is designed with Samsung SmartThings, there are plenty of sensors you can integrate. Motion sensors are excellent for finding out if there is unexpected motion, and when you are home, you can trigger them to turn the lights on whenever you enter the room. Multipurpose sensors are great for alerting you if a cabinet, drawer, window, or door unexpectedly opens, or reminding you if a door was left open. There is even a water leak sensor so you can find out about leaks before they become a flood and damage your flooring. Another option is to monitor your home using an old smart phone. Apps like Manything and Presence turn your old smart phone into a security camera. 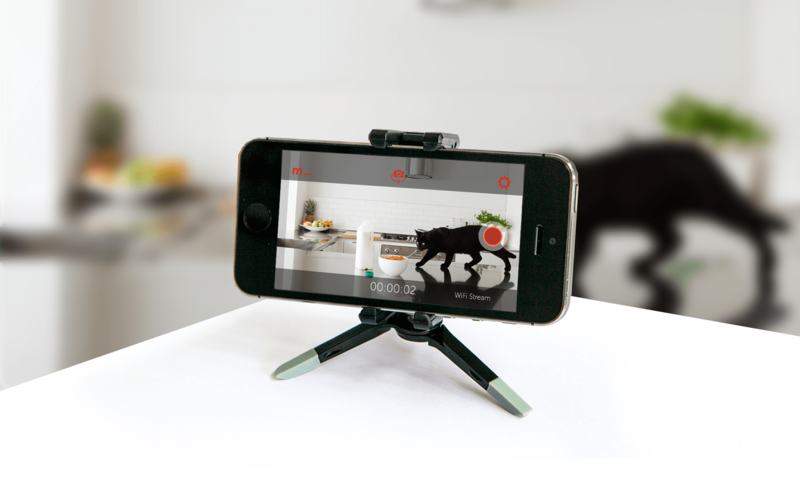 They can record on motion, sending you push notifications and even allowing two-way talk so you can tease your dog or shout at intruders. The apps have upgrade plans if you want additional video storage, but the fees aren’t required for basic functionality. In other words: it’s free, and you probably already have the hardware collecting dust in an old desk drawer somewhere. You’ve got nothing to lose! Think about when you turn lights and off during the day and evening. If a burglar is looking for a home to invade, they will probably search for the one that is completely dark and unmonitored during a time when you should be busy, like 8 or 9 p.m. Automating your lights so that they come on at a specific time each day is a great start for deterring home invasions. 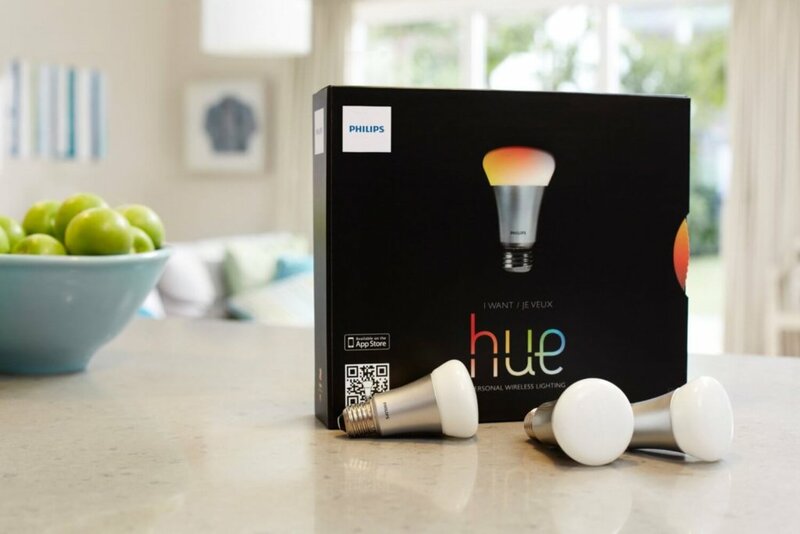 LIFX and Philips Hue are two of our favorite smart bulbs, and both can be scheduled to turn on and off at a specific time each day. Remember that setting your lights to turn on and off at the exact same time may tip off those keeping an eye on your home; switching up your schedule each day is more secure for this reason. You can also control them remotely if you prefer the schedule to be more random. Here is yet another low-budget option for a light timer. They don’t have nearly the amount of features found in smart lights, but a timer is definitely better than nothing, and can add protection to your home that is worth it for its low price. So we’ve talked about IFTTT, but you can take it a step further and automate your home for vacations using IFTTT. For example, if you’re going to Hawaii, you can simply add “Hawaiian Vacation” to your Google calendar, and it will automate your ecobee3 thermostat to be in vacation mode during those days, saving you money and energy while you are off relaxing. Similarly, you can use a different IFTTT recipe to lock your doors, turn off your lights, and adjust the thermostat based on the keyword “vacation” in your calendar. No matter where you travel, make sure to keep your home safe while on vacation with smart home tech and careful planning. What are your best tips for protecting your home when you head out of town?